Steve and Mikelle Harding provided excellent music throughout the day. Steve also acted as MC . 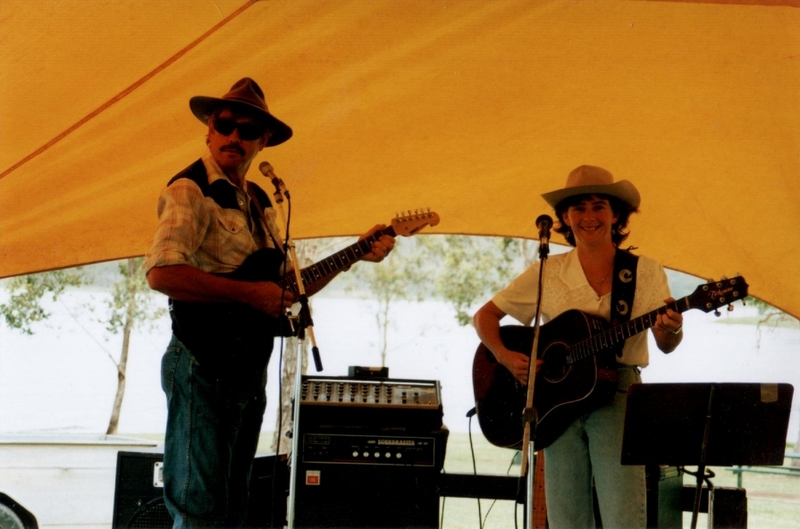 The Wattlecamp Rural Fire Brigade are very grateful to Steve and Mikelle for donating their time and talent.